The statements, made at the Batumi energy conference devoted to the Southern Energy Corridor, clearly identified the main issues of this route, designed to transport Caspian hydrocarbons to Europe. 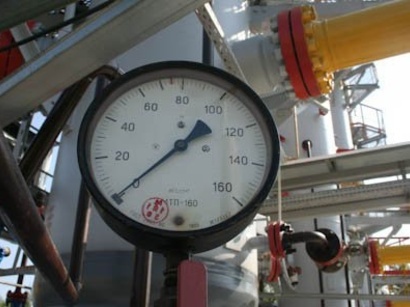 Potential suppliers of gas called on to specify the prospects of projects for transportation of hydrocarbons via the Southern corridor, waiting for concrete commercial offers for exporting their own gas. During the conference, gas exporters actually made it clear to shareholders of pipelines projected in Southern Corridor that it is high time to define the existing questions and move to concrete steps to establish routes. 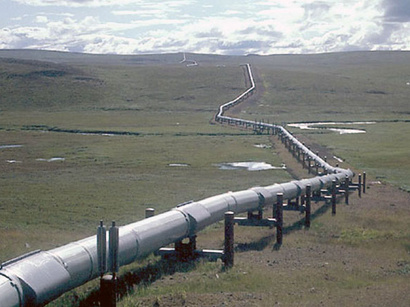 In particular, this deals with the financing of projects, providing a transit territory for the gas export. 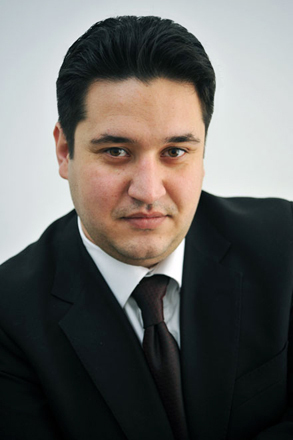 The representatives of Azerbaijan have repeatedly stated that the gas will be transported only through those routes, which would be most commercially attractive. Indicative in this sense is the beginning of commercial export of Azerbaijani gas to Russia and Iran. Interesting in this context is also the fact that the conference in Batumi proposed alternative to traditional routes of Caspian gas to Europe. During the meeting were presented projects on construction of terminals on the compression of gas on the Georgian Black Sea coast and its marine transportation to Romania and Bulgaria for onward dispatch to the European gas transmission system, as well as White Stream project, involving construction of a pipeline across the Black Sea. The issues of providing gas become increasingly acute every year. In addition, not only consumers such as Eastern Europe, not having sufficient reserves of this fuel, but also Russia and Iran, who rank the first and second in the world for largest gas reserves, are prepared to purchase Caspian gas. Gas consumption is significantly increasing in Asia, particularly in China. Increase in gas demand raises the number of projected routes of its transportation, and as a result of competition in the market. Thus, the shareholders of the gas transportation projects should not only accelerate the realization of their ideas, but also offer the most favorable conditions in order to get gas. 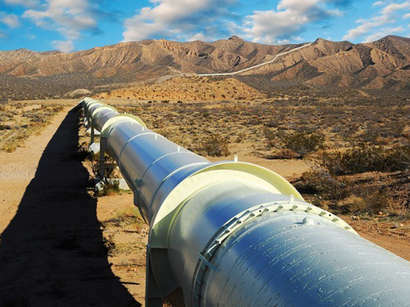 According to the German company RWE, the tariff for transporting gas through the Nabucco pipeline will be below by 41 to 73 percent as compared to similar tariffs in the South Stream project, Greece-Italy (IGI) and Trans Adriatic Pipeline (TAP). According to data provided by RWE, the assessment tariff for the transportation of thousand cubic meters of gas per 100 kilometers via Nabucco pipeline will be 1.7 euro. For comparison, the company has highlighted the cost of pumping thousand cubic meters of gas through the IGI, TAP and South Stream, which would amount to 2.9, 6.2 and 3.8 euros (per 100 km) respectively. According to RWE, the cost of transporting thousand cubic meters of gas from the wellhead of the Azerbaijani Shah Deniz gas field to the world market via the Nabucco gas pipeline will be 77 euros. 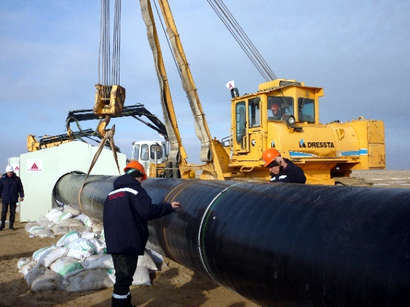 The cost of supplying thousand cubic meters of gas from Shah Deniz to the market via IGI pipeline will total 90 euros, TAP - 104 euros, the Southern Stream - 106 euros.